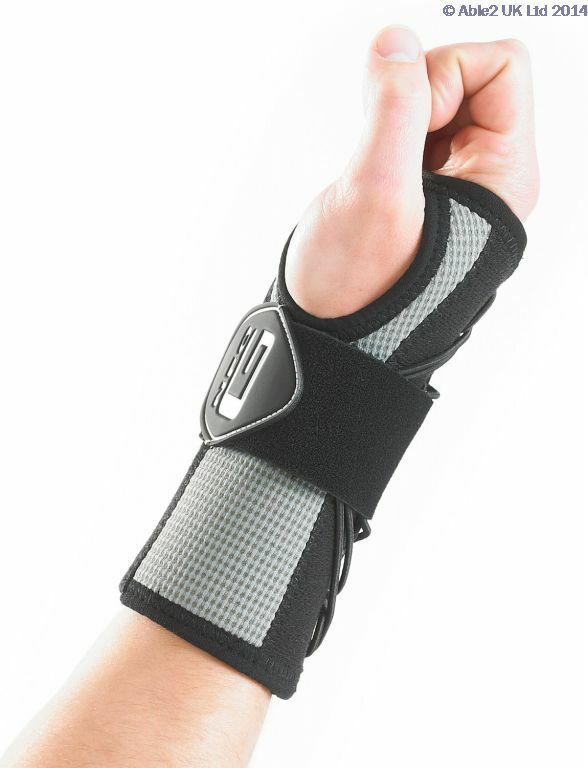 This Neo G RX Wrist Support is constructed from breathable fabric and features a removable metal splint to allow variable stabilization of the wrist and hand. 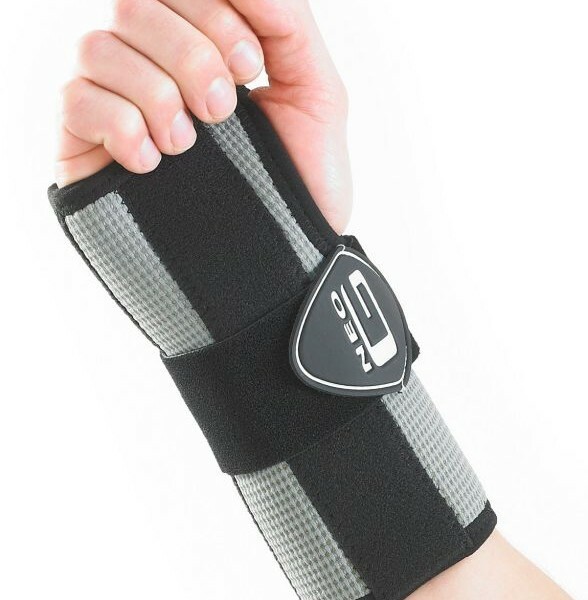 The adjustable strap provides additional compression around the wrist and/or hand if needed, which can help encourage correct alignment of the carpal bones and help reduce inflammation: useful in the management of carpal tunnel syndrome. 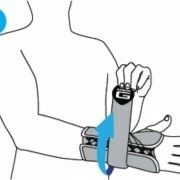 The support can also be used to help with strain caused by repetitive movements at the wrist associated with typing, writing and other occupational or sporting activities. 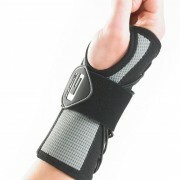 Embedded Silver*  for microbial and odour control & Embedded Aloe Vera  helps moisturise, soften and soothe the skin. 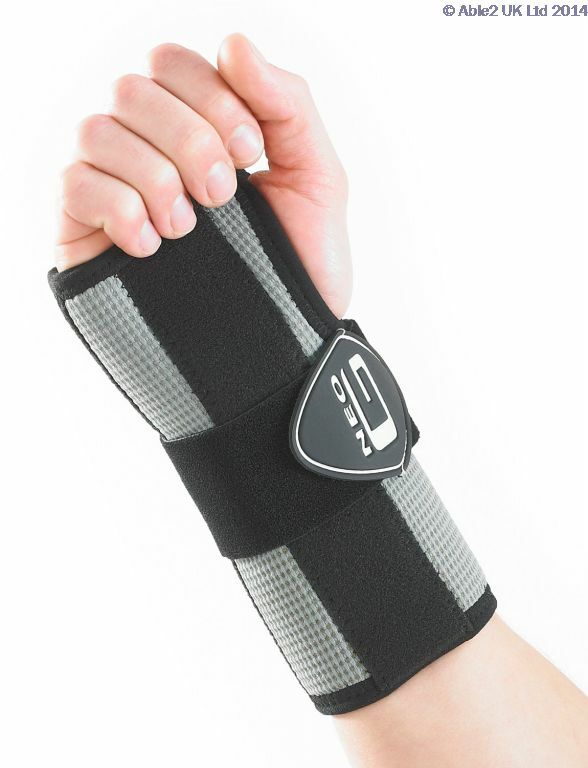 *Silver – helps reduce microbial growth in the fabric support and thereby control odour. 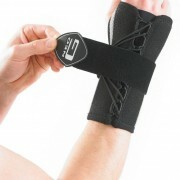 The silver is intended to protect the support and does not extend protection to the skin. 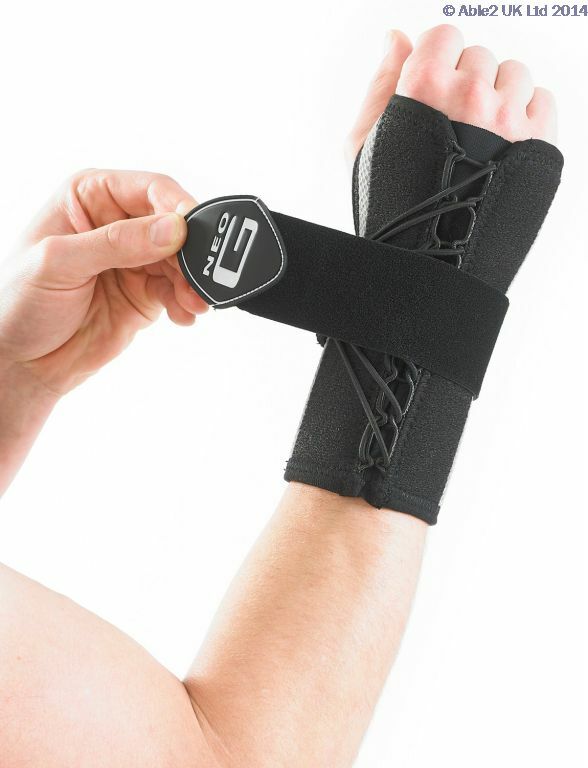 SIZING GUIDE – To size, measure wrist circumference (cm) – Small: 13 – 16 cm; Medium: 16 – 19 cm; Large: 19 – 22 cm.